Sismat Uluslararası is specialized in design, manufacturing and sales of mechanical equipment for water and wastewater treatment plants and water intake structures with knowhow and experience of many years. Our production facility is based in the heart of an organized industrial area in Gebze, 50 km away from İstanbul and very close to European Highway and harbors. Sismat Uluslararası treats your needs with paramount concern and commitment to excellence. Sismat Uluslararası gives high quality manufacturing service based on project design and specifications. We guarantee the ability to deliver spare parts for your equipment for decades to come. 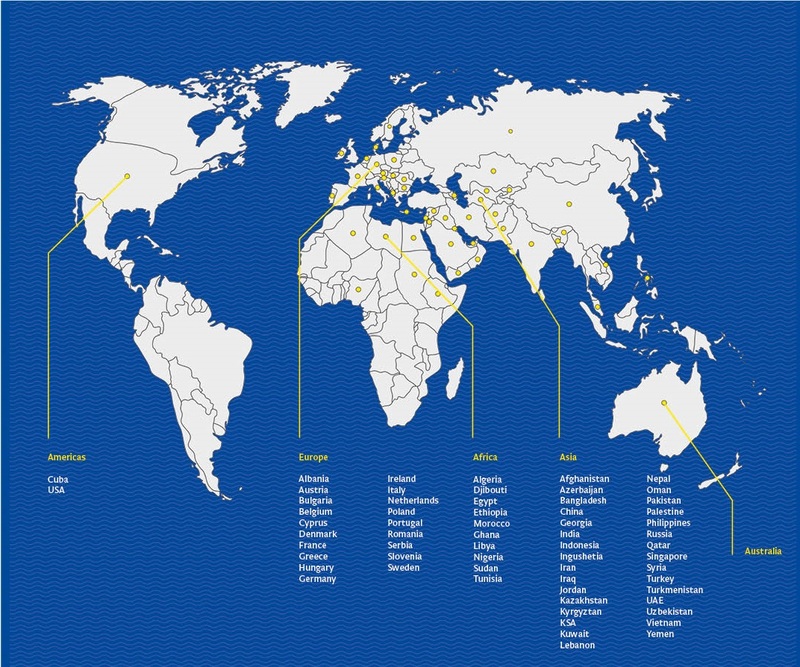 Sismat Uluslararası has a large global installed base of working equipment in more than 60 countries. Our sales engineers may send you our references from around the whole world using various selection criteria such as country, product and market segment.